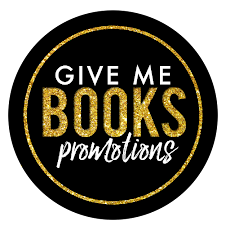 Home BookBub C.L. Cannon December Giveaway C.L. 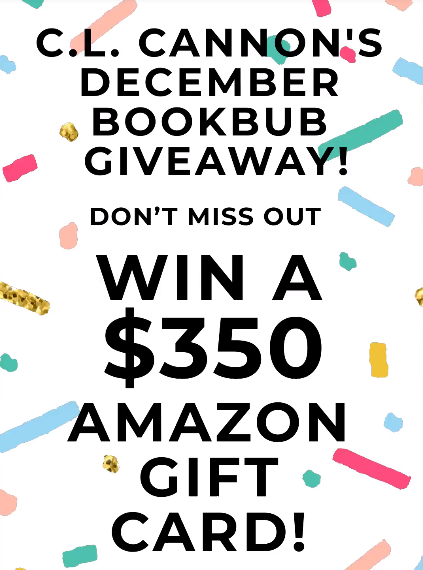 Cannon’s December BookBub Giveaway!